Check out Roxy's many color options below. 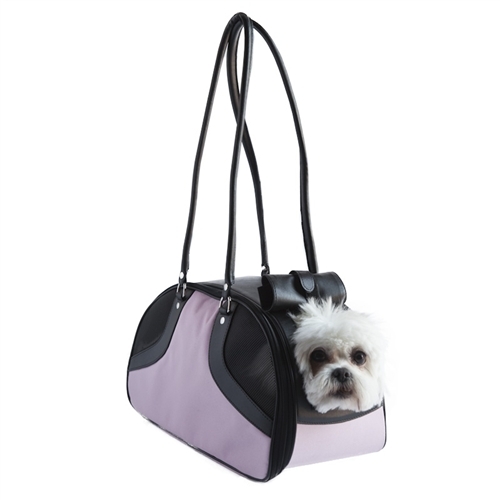 Petote Roxy Bag is a classic design pet carrier. The Roxy Bag is great for travel as well as for toting your dog around town. The Roxy Bag is available in 2 sizes. Size Small Roxy Bag is airline approved on most airlines. Petote dog carriers and pet travel bags are proudly manufactured in the USA. 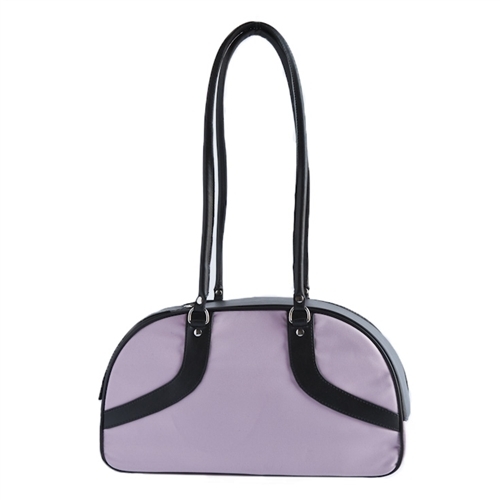 Small Roxy Bag Measures: 16”L X 6.75" W X 9”H; Weight capacity 6-8 lbs. 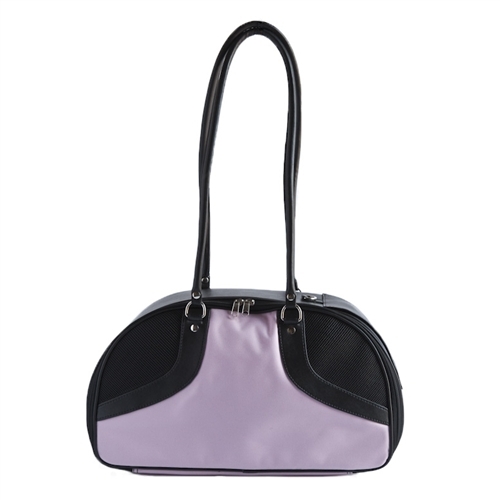 Large Roxy Bag Measures 17”L X 8.75" W X 11.5” H; Weight capacity 10-12 lbs. Size*: Small: 16"L x 6.75"W x 9"H; Wt. capacity 6-8 lbs. Check out Roxy's many color options.